Finding a way to balance a steady paycheck with work that lets you show off your creativity and design sensibilities is a perennial challenge for creative types—but it’s a challenge that can be more than met with a career in web design. Working as a web designer involves crafting a website’s layout, color palette, font set, and visual themes, which are then brought to life with code by a web developer. 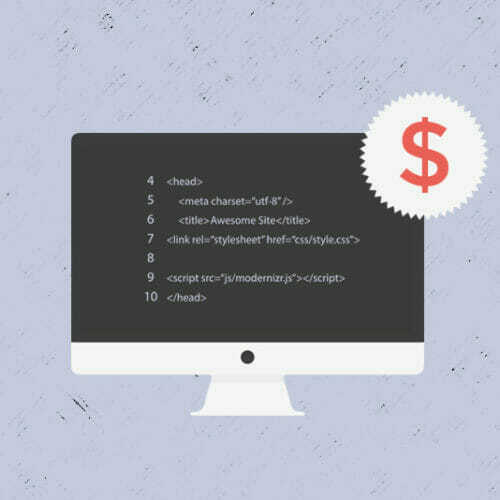 That all sounds great, but I’m sure you’re wondering how much a web designer actually makes. Is it really one of those elusive creative jobs that pays enough to cover the bills? 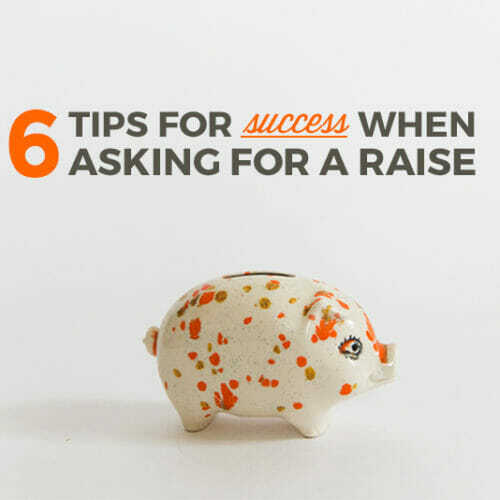 The answer is, quite simply, “yes,” but there’s more to it than that. Here’s what you can expect to earn as a web designer, what kind of skills you’ll need to get there, and a few tips and tricks to maximize the flexibility and benefits of the job. 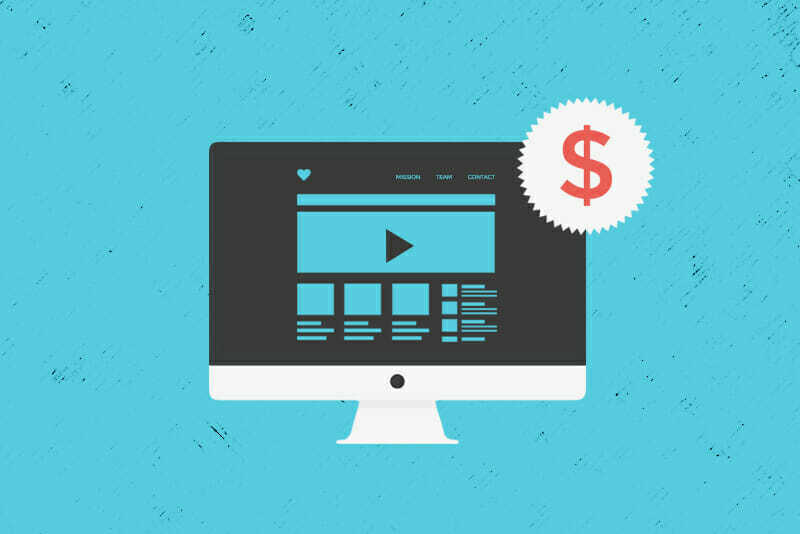 What is a Web Designer Salary? Getting the most basic part of the question out of the way first, according to Indeed.com the average entry-level web designer rate per hour is $22.62, which over the course of a year averages out to a salary of $42,934. 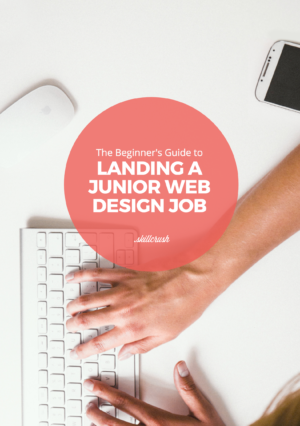 Yes, there are tech roles that pay more, but if you’re someone with a background in traditional print or graphic design, a jump to web design can be a pretty seamless transition. And—unlike those traditional jobs than can be hit or miss as media continues to go more and more digital— web design jobs are plentiful, with Indeed.com listing over 15,000 positions as of this writing. Once you have three or more years of experience in the field and can qualify for senior level positions, Indeed’s average salary moves up to $53,877 (and peaks as high as $118,809 for senior designers who add UX design skills and experience to their resume). Finally, Web design salaries also vary based on your geographical area (or the geography of the company you’re applying for, if you’re working remotely). Here’s a breakdown of how the average entry-level salary varies between East and West Coast (New York and Los Angeles) and between high cost of living city and low cost of living city (we’ve used San Francisco and Salt Lake City as our examples). And if you’re wondering what specific skills you’ll need to start working in web design and making these salaries? Look no further than our free web design career guide. Meanwhile, all the design skills the guide describes are covered in our Skillcrush Web Designer Blueprint—an online course that can be completed in three months by spending just an hour a day on the materials. Another factor that brings variability to web design salaries is the fact that web design work isn’t always a single commitment to one company paying a fixed wage. Yes, it’s possible to get a job as a web designer working for one company, but—like all creative jobs—web design can be a freelance career, where the amount of income you bring in will depend on the number of clients you land and the amount of work you’re interested in and willing to do. This also means that web design’s potential for freelance flexibility is as much a perk as the actual salary you’ll make. If you’re only looking for part time work to bring in extra income on top of a day job (or in addition to parenting or other domestic work), web design is a solid side hustle choice. And if you’re a multi-faceted designer with lots of creative irons in the fire, but you’re looking for an anchor gig to be your primary income source, web design can fit that bill, too. Web design’s scalability allows you to pursue the level of income specific to your needs, which is just as important a point as average starting salaries. If side hustling or freelancing as a web designer speaks to you, we’ve got you covered with this guide to calculating your own freelance rate. 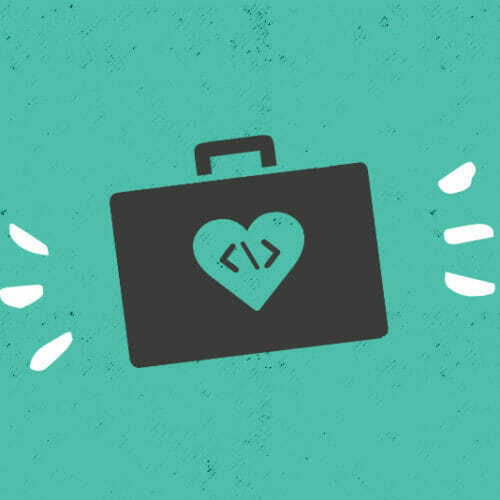 And remember—whether you’re hoping to side hustle, freelance, or find a full time job with one company—the Skillcrush Web Designer Blueprint will teach you the skills you need to get there. 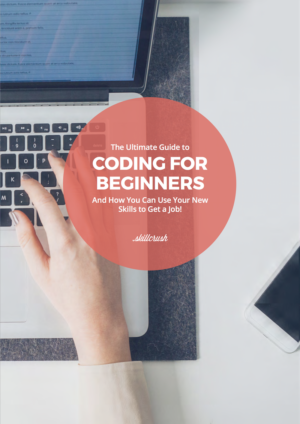 Prev: 5 Skills You Can Learn in the Next 7 Days Next: Tech 101: What is SEO?